About the vertical shaft crusher, we also call it Sand Making Machine. 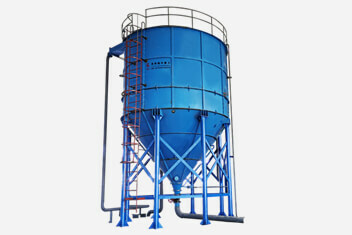 It is especially for making sand (0-5mm). 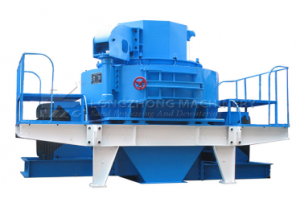 The machine is ideal machinery for particle shaping and widely applied in civil construction, concrete mixing stations and other fields. Hydraulic system allows automatic uncovering, which reduces labor intense and makes maintenance easier. The mainframe adopts new techniques, which strengthens the machine structure and tenacity, and ensures stable performance. The quality of the machines is lift to a higher level. 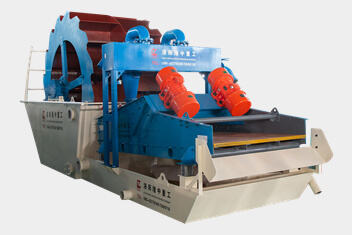 VSI crusher employs advanced light oil anti-leakage device, which saves the trouble of changing oil seal.